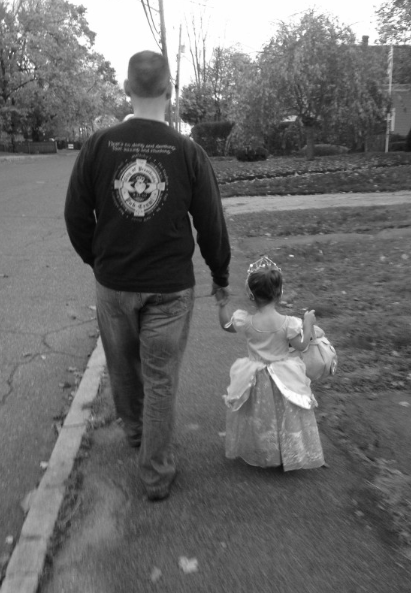 Being a parent on Halloween is so very different than not being a parent on Halloween. Before kids, we would go to Halloween parties, dress up, consume adult beverages, and take turns getting up to answer the door to hand out candy. After kids, it’s so much better ….. well, excluding the consuming adult beverages part. My kids love to dress up – whether it’s Halloween, February 2 or a random Tuesday. They love to “save the world” and frequently “fly” around the house/yard. 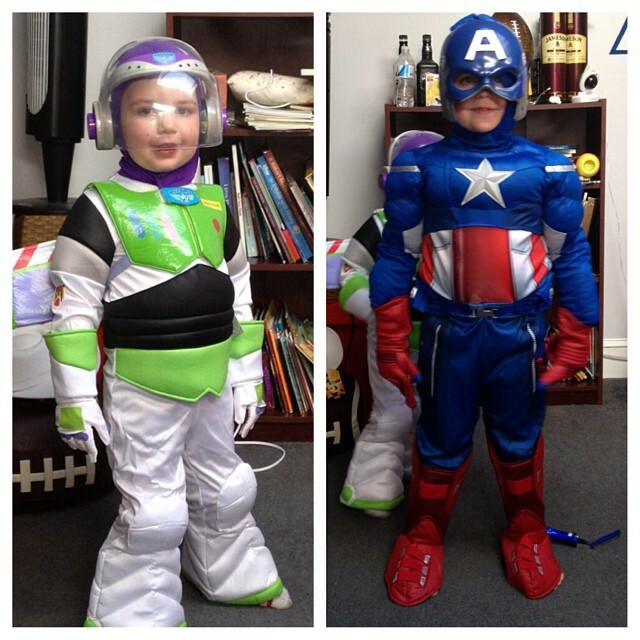 We answered the “what do you want to be” question a month or so in advance, although this year my 5 year old told us on Christmas what he was going as. Leading up to the big day, there are always multiple festive parties that we try to attend so the kids can wear their costumes. By the time Halloween actually arrives, we are pros at getting the costume on and off. This Halloween will be the first time JP is in school. We got a letter stating that there are no costumes or candy allowed in school. I get it, but it still bums me out. I used to love getting dressed up as a kid for school and it is something my kids won’t get to experience.